How good is your concentration when you are trying to shoot? Do you get distracted easily? Can you shoot properly even while distracted? There are many books on the topic of Zen Archery (a few of them are good, a lot of them are actually horrible). One of the books I recommend the most on this topic are "Zen Bow, Zen Arrow", which includes a biography and the poems of Awa Kenzo - it is the poetry that is most useful and profound if you want to get into zen archery and want to understand the essence of Zen Archery. Another book I recommend is "The Unfettered Mind", which is actually not an archery book. It is a series of letters written by Takuan Soho and sent to famous samurai approx. 500 years ago, during which he advises them on matters of concentration, swordplay and politics. But the advice he gives in the letters doesn't just apply to swordsmanship, it also applies to archery and many other tasks. The last book I recommend is "Kyudo - The Essence and Practice of Japanese Archery" by Hideharu Onuma. This book is for people who want to get into the ceremonial practice of Kyudo and aren't really into Zen Archery. But if your focus is on doing both Kyudo and Zen Archery, then I do recommend that particular book for your collection. 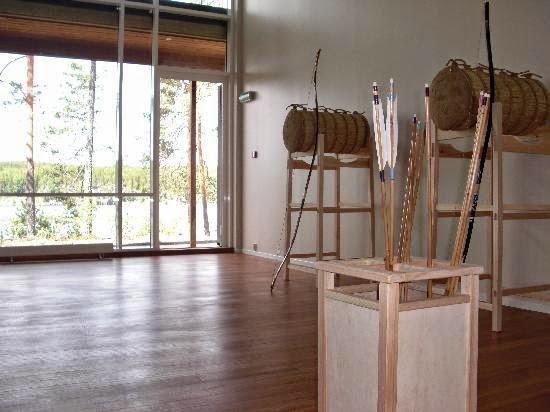 Now you might think "Hey, what about 'Zen in the Art of Archery' by Eugen Herrigel. Honestly. I read it. I was not impressed with his writing and I find he presents a stereotype of the practice of Zen within archery. You can still read the book if you wish, but I recommend you not put too much stock in his writing. 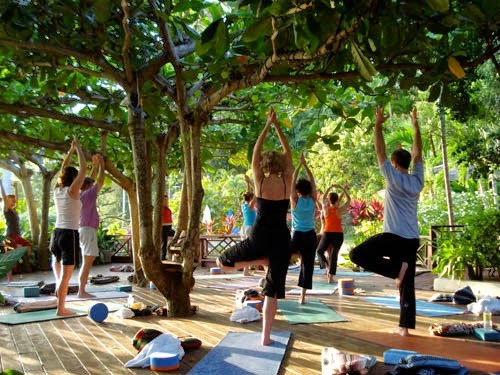 There is a video below about 'archery meditation' made by an instructor at a tropical resort, and the video gives you an idea of the concentration required to do archery - but it really is only the tip of the iceberg. I have created a list of fifteen tips further below for people who want to improve their concentration skills for the purposes of archery. #1. 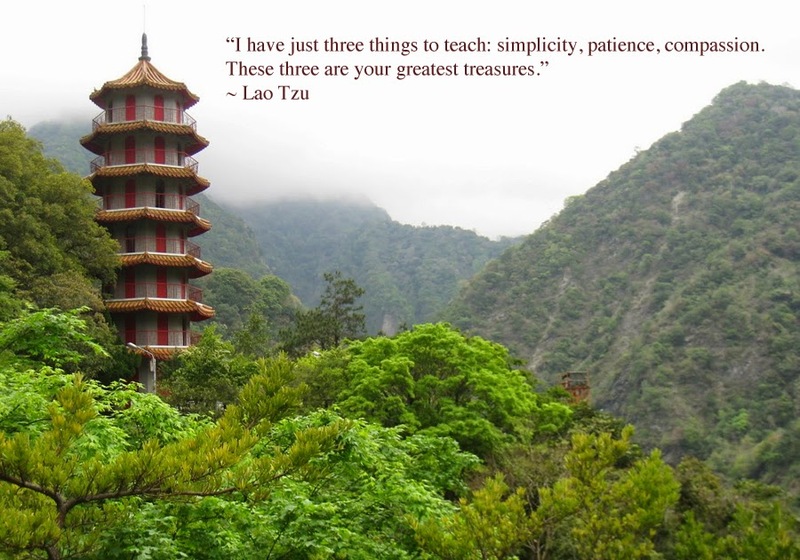 Do things slowly and methodically. Not just archery, but everything you do. eg. Wash the dishes slowly and methodically and concentrate on what you are doing as you do it slowly. #2. Eat foods that take a long time to eat. Fruits like apples and bananas for example can be eaten slowly (don't cut them into smaller pieces, that is just speeding up the process). #3. Do one thing at a time. Avoid multitasking. #4. Focus your eyes on what you are doing. Don't look at the archery target until you have completed each step. #5. When do focus on your target, focus your eye at a single point in space. #6. Take your time aiming. #7. Avoid speed shooting. This is not a speed competition. You should not be looking at the clock, counting the seconds or even worried about how much time you are spending on the shot. #8. Do math in your head. The more complicated math you can do in your head, the more you have to concentrate and remember what you are doing. Focus on the math. Visualize it. #9. Ignore emails, texts and don't listen to music unless you have set aside a specific time of day just for listening to music, answering emails or texts. Focus on only one of these things at once. #10. Motivate yourself on what you are doing. Whatever you are doing is important, otherwise you would not be doing it. Focus on the task, stay motivated as to why you are doing, why you want it to be perfect. It doesn't matter what you are doing, regardless of whether you are grilling bacon (so fatty, but it serves my example because if you lose concentration and burn the bacon you will realize you were distracted) or composing an email (and then have typos or poor grammar in sentences). #11. Plan what you are doing before you do it. Have everything ready and set in place, ready to be put in motion. #12. Shut the door, turn off the radio, close the window (to avoid noise from the street) - shut out all distractions from what you are focused on. So if you are listening to an audiobook, that should be the only thing you are listening to - and focusing on listening should be the only thing you are doing. #13. Don't forget to take breaks. Eventually your mind gets exhausted and you just to relax and unwind. Time to watch or listen something entertaining, spend time with family or even just take a nap. People can't concentrate if they are tired or mentally exhausted. #14. Eat, but don't overeat. 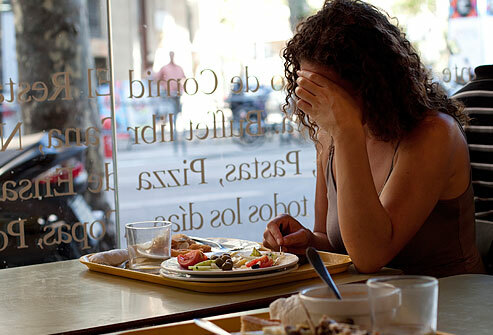 Being hungry is a distraction, but so is gastric distress and heartburn. #15. Slow down when making important decisions. Sometimes this is necessary. A hasty decision made when you haven't concentrated on the consequences isn't going to help you. With archery this means you need to think about your next shot before you even do it. Know where you want to be aiming, use your best judgement based on the distance and all your knowledge. Your first instinct is rarely correct, but you don't want to over-think it either. 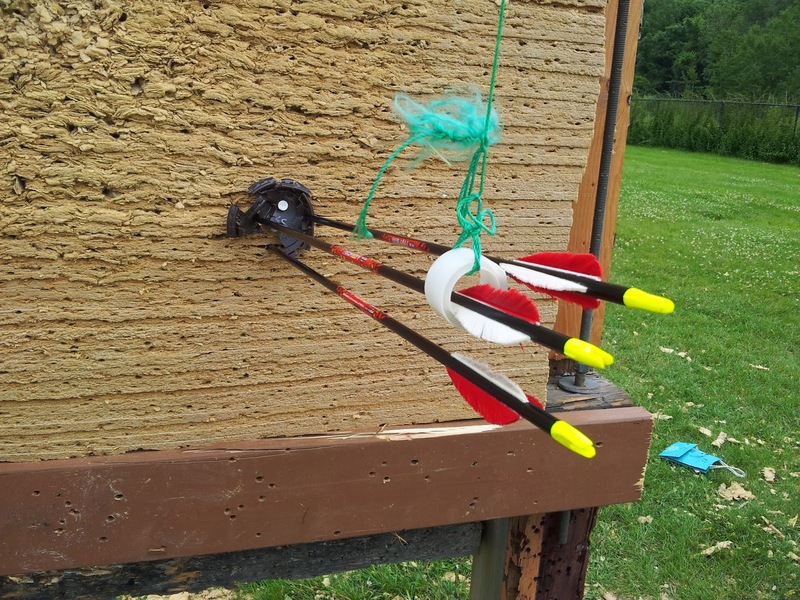 I have been teaching archery for over 3 years now and during that time period I have learned that you cannot teach Instinctive Shooting to archery students. Now that doesn't mean they can't learn how to shoot instinctively. And it doesn't mean I cannot set them on the right path to learn how to shoot instinctively. 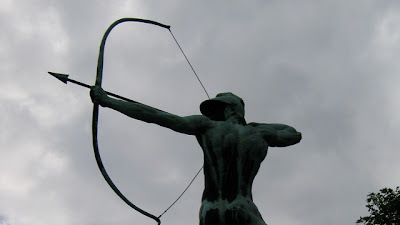 Which is what I am going to do right now, in this post, is set you on the right path towards becoming an instinctive archer - assuming that is your goal. But first lets explain the four different types of shooting a person can do. 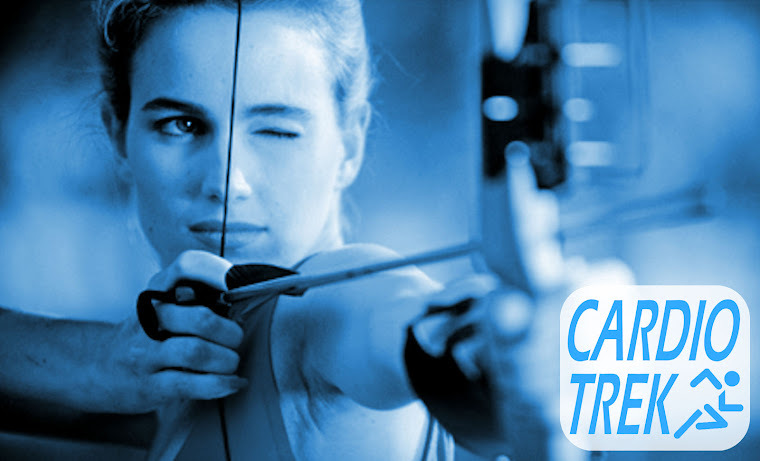 You aim off the tip of the arrow, learn through experience, trial and error, and determine where your arrows will go. Your goal is to develop tight clusters of arrows and then adjust your aim so that your clusters are lined up with the target. Learning to shoot traditionally takes time and practice as you have to learn through experience. However traditional shooting is argued to be better because when shooting at targets at different ranges the experienced traditional archer can gauge the distance to the target with their eyes and knows from their experience where to aim. With traditional shooting your eye should be looking at both the tip of the arrow / the adjusted target, and the center of the target at the same time. This is tricky to learn how to do because it requires teaching your shooting eye to multitask. The traditional archer also pays attention to wind conditions, obstacles, can adjust their footing to unfamiliar terrain, adjust for a moving target (when hunting), and can shoot despite bad weather conditions based on their previous experience of shooting in such conditions. 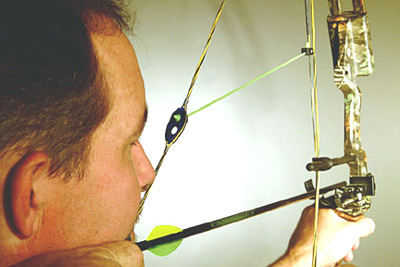 Gadget shooting is typically used with olympic archery bows and compound bows. You aim through a gadget located above the arrow rest. 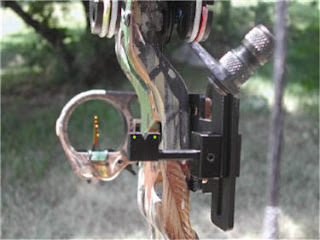 In the case of compound bows you also use a peep sight to line up the peep with the primary sight. With gadget shooting your eye is simply lining up the sights with the target. It is brainlessly easy. 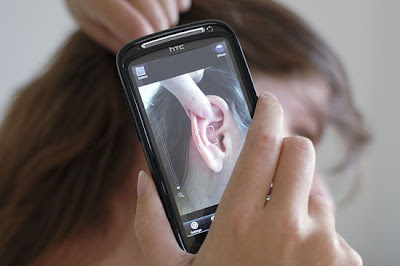 Where gadget shooting fails however is that it is overly reliant on the accuracy of the gadget. The archer becomes too dependent on never changing their form, on the wind/weather conditions they are used to, and they will be completely confused as to how to aim if their sight is ever broken or lost. A person can get really good accuracy with a gadget, but they're so reliant on it that they don't know how to shoot without it. With zen archery you aren't so much aiming as you are meditating and trying to achieve a zenshin moment. 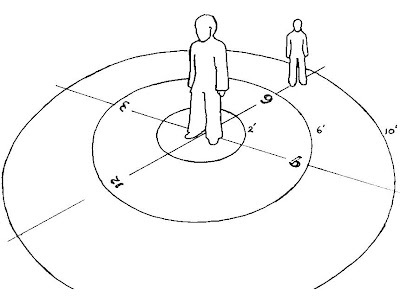 Zenshin is a moment in time wherein "you know" you will hit the target. If you've ever played basketball or golf you've probably experienced such moments where everything just seems to go perfectly. The method of aiming is not so much as important as your mental state while shooting. Zen archery in Japan is traditionally done with a Japanese yumi bow. However zen archery in general can be done with any kind of bow because it is not the equipment or the stance or the way you aim. It is your mental focus. In a way Zen Shooting is similar to Instinctive Shooting because it isn't really something you can teach. It is something a person has to experience and then once they have experienced it they must then pursue it as a mental discipline. Nobody can teach you mental discipline - but you can be set on the right path so that you can learn it through self-purification, learning to both control and unleash your mind, and improving your mental skills so that you can attain zenshin more easily. Learning to shoot instinctively ends up being a bit like both traditional shooting and zen shooting. Except you aren't looking at the tip of the arrow - instead you are ignoring the arrow and looking straight at the target. The idea in instinctive shooting is to advance beyond traditional shooting wherein you are adjusting your aim and instead start shooting without even thinking about it. You just look at the target, pull back the bow-string, and release. In theory you are relying on experience, but instinctive shooting is supposed to be more than that. It is supposed to be about reaching a point of experience wherein you don't even think about it any more. This is why instinctive shooting is considered to be a desired skill for experienced archers - to shoot without thinking, to hit targets at different ranges without really gauging the target because your mind just does it instinctively. The problem is you can't teach instinct. But I can attempt to set you on the right path so that you can eventually teach yourself how to shoot instinctively. #1. Constant Practice - Practice archery 3 to 5 times per week, shooting for several hours each day. 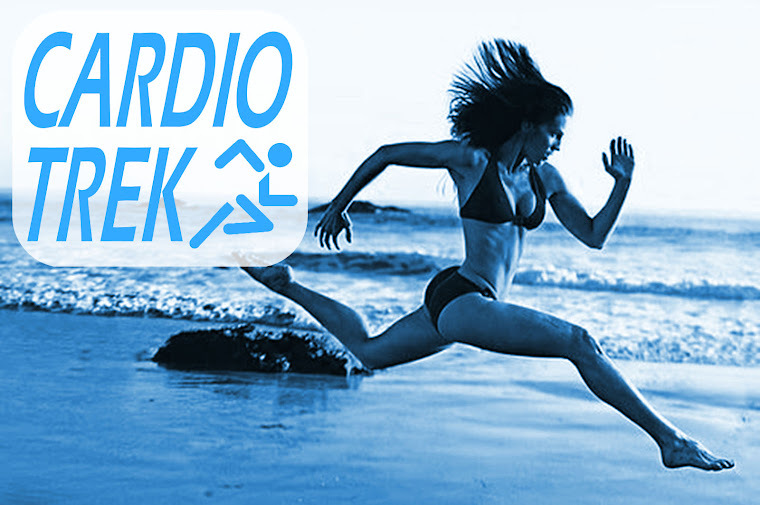 Aim to shoot for 6 to 10 hours per week. #2. 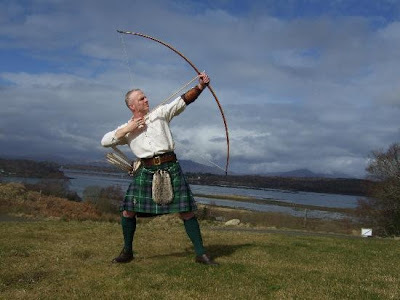 Use the same bow and the same equipment whenever you practice - Make your bow and your arrows like extensions of your own body through constant use. #3. During a shooting session start off by shooting large numbers of arrows in the early stage of the session and slowly reduce the number of arrows you shoot each round so that by the end of the session you are shooting 3 arrows per round. #4. Take your time in-between each shot. I cannot stress this enough. TAKE YOUR TIME! #5. Stare at the target constantly, even when not shooting. #6. Don't aim off the tip of the arrow. 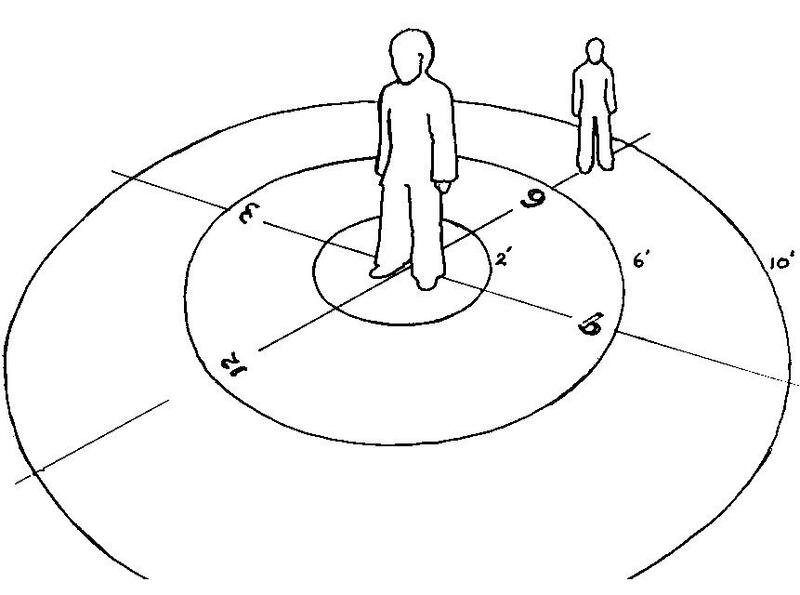 Just stare at the target itself, narrow it down to a specific spot, and then shoot. #7. Ignore distractions and things that interfere with your shot. Ignore trees, twigs, wind, rocks. Just stare at the target. #8. Experiment with different ranges, different size targets, moving targets, shooting in different weather conditions. Constantly challenge yourself to shoot in adverse and difficult conditions. #9. Don't worry about holding the bow the same way every time or angling it a specific way. Just shoot in whatever manner feels comfortable. #10. Practice, practice, practice. Practice is the alpha and omega of instinctive shooting. Now you might think "Hey, isn't Instinctive Shooting very similar to Traditional since it is so reliant on experience?" and you would be partially correct. Experience is very important for any archery practice. The difference is that where traditional shooting worries about shooting clusters and adjusting your aim, instinctive shooting focuses on "just hitting the target without really aiming". Which is a tad confusing, because you are aiming at the target and yet not really aiming at the target. It is very difficult to explain. You are and you are not. It is one of the reasons why Instinctive Archers are so rare. Most archers, even the really great archers, were not instinctive archers. Howard Hill (1899 to 1975) for example was not an instinctive archer, he was a traditional archer. Same goes with Byron Ferguson, also a traditional archer. 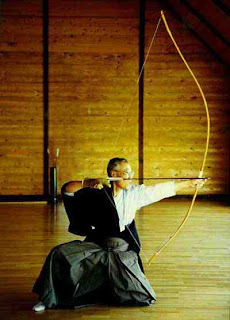 Awa Kenzo, the great archery zen master from Japan, started off as a traditional archer and later became a zen archer. Some people actually claim that Instinctive Shooting is a myth. They say that nobody really shoots instinctively and that it is impossible to learn to do so. They argue that Instinctive Shooting is for people who have advanced beyond Traditional Shooting so that they can shoot faster and with less thought - and argue that it isn't really instinct at all. 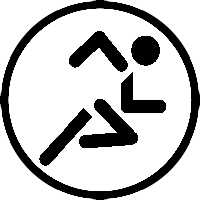 However some people who identify themselves as Instinctive Shooters say the opposite - that the naysayers of Instinctive Shooting are simply too far behind on the experience curve and have never made "the leap of instinct" (some people describe it as being similar to a leap of faith) and thus such naysayers are dissing something they themselves have been unable to experience. And possibly never will. Trying to explain Instinctive Shooting to a naysayer, especially when Instinctive is so hard to explain in the first place, is a bit like trying to explain evolution to a creationist. It is simply too complicated to explain to someone who refuses to accept it in the first place. I myself am a Traditional Shooter but I try to do Zen Archery and instinctive shooting on the side. I can see certain benefits to learning to shoot instinctively, but at this point I get more enjoyment out of just challenging myself. 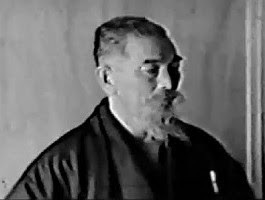 Awa Kenzo was a Zen Archery Master who lived in Japan, born in 1880, died in 1939. He is one of the most important archery masters of the last century. In Western/European culture he gained notoriety because he was also the teacher of Eugen Herrigel, the author of "Zen in the Art of Archery". However following a religious enlightenment experience Awa Kenzo developed a totally unconventional and new approach to teaching archery, believing that the spiritual dimension also played a role in one's ability to shoot a target, especially if under stress. This part is certainly true from a psychology perspective as people who lack confidence and are under pressure will shoot particularly badly when they are distracted / unable to concentrate on what they are doing. 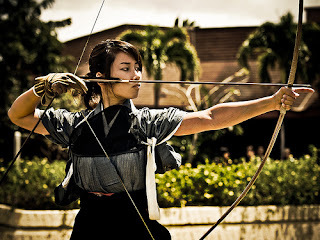 Using Buddhist Zen principles to control (or unleash) the mind an archer can overcome difficulties and shoot just as accurately as they normally would under less stressful circumstances because they are able to calm their mind and shoot accordingly. Knowing this Awa Kenzo deliberately turned away from the then-recognized tradition of Kyujutsu which was much more ceremonial to become an outsider in his training methods, focusing not so much on ceremony but on the spiritual enlightenment of his students. In doing so his revolutionary approach resulting in his numerous students creating a lasting impact throughout Japanese culture. 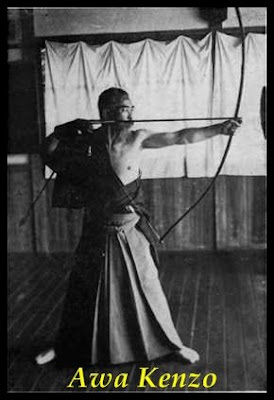 Awa Kenzo's doctrine of "Daishadõ-kyo" (Great Learning by Way of Shooting) followed a holistic transformation of the shooter in the sense of religious enlightenment through the practice of archery. In the video below you can see Awa Kenzo's students taking turns shooting in a film made during the 1930s. Awa is recognizable for his rather long goatee. #1. In the beginning learn to shoot quickly, don't worry about your accuracy so much as that will come later. #2. Don't worry about form so much. Worrying about it will distract you. Just get the basics right. #3. Breathe into your belly. Let it be the rock that holds you in place. #4. Shoot even when your mind isn't in it. The best time to practice is when under stress. #5. Embrace stress but don't let it control your mind. #6. 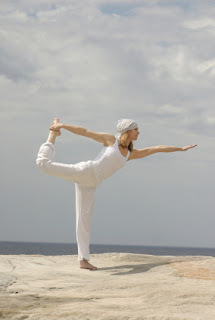 Your body will be honed with time, but only you can hone your mind. #7. As you progress take your time to aim, but don't spend too much time aiming. Let your spirit guide you. #8. Refine yourself to become a purer person. Avoid the distractions of vice and such things will no longer distract you. #9. Take pleasure in the simple joys of shooting, even if you don't hit the target. #10. Don't gloat over your successes. They are well earned, but don't let your ego become your downfall. Years ago I started doing archery as a way to get exercise and have fun doing so. Now I am an archery instructor and a personal trainer here in Toronto. Go figure. Since then however I have noticed something unusual... My skills in visual observation have improved dramatically. Now I admit its not super-human or anything like that. But it is definitely more than it used to be. Now you might chalk it up to the Zen benefits of archery, which gradually hones your mind and increases your ability to concentrate on a singular target while still remaining aware of your surroundings. Which got me thinking... If it is possible to train your eyes to be more observant using archery and similar tasks, is it possible to train the other senses as well? Well one example is that people who have lived through a fire become hypersensitive to the smell of smoke. That sense has become attuned so that whenever they smell smoke the memories of the fire they lived through comes flooding back to them at just the whiff of smoke. For me I have lived through my parents' barn burning down when I was 5 years old and my neighbours' house burning down when I was 8. I am perfectly aware that people can become more sensitive to smells due to strong memories. Legends about Blind Samurais is another example of why I think it is possible. And as proof that learning such martial arts is not impossible for a blind person, check out this video from the CBC of a Richmond Hill resident who is blind and is learning the Israeli Martial Art of Krav Maga. Another reason why I think it is possible is because of documented cases of men who went through the Vietnam War and similar conflict zones who, due to their circumstances and extreme need for survival, developed unusually high skills of observation. In pop culture there are a variety of references to military groups attempting to deliberately train soldiers or agents to have above average senses and observation skills. One such film that I am fond of is the 1997 film "The Assignment". The beauty of "The Assignment" is that it is also based on the real life true story of how Carlos the Jackal was captured. But if you're looking for the cream of all pop culture references to developing "super senses" the top of the list would be the TV show "The Sentinel" which ran from 1996 to 1999... However in the TV show they make out that the main character has a combination of genetic advantage and hypersensitivity training that was developed during his years in the military. However that TV show isn't really a good example because the writers of the show went overboard and gave him the ability to communicate with ghosts, spirit animals and visions of the future... Which is just plain ridiculous and the show was eventually cancelled at the end of 3rd season so they created an extra half season just so the storyline could be wrapped up. My last example of why I think it is possible to do Sensory Training isn't from pop culture. 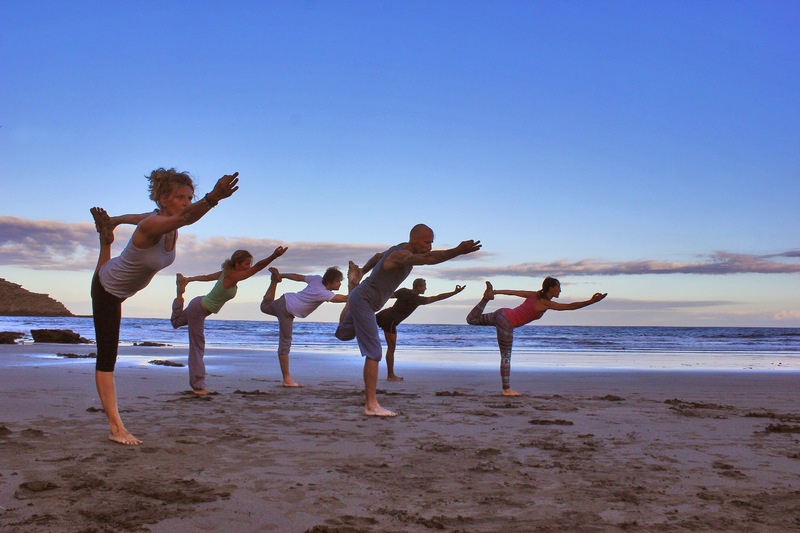 Its from Ashtanga Yoga, the 8-fold path of purification. 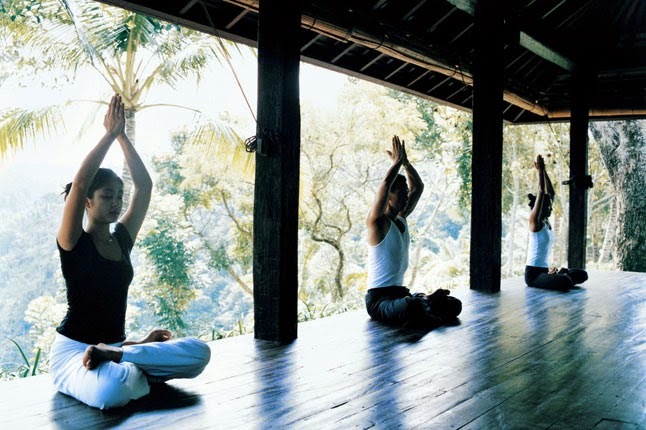 Of these topics there are several that deal with sensory awareness, but the most obvious of these is Pratyahara (withdrawing of the mind from the senses). The practice involves deliberately weaning oneself from the senses one at a time so that eventually you simply fail to notice things. As human beings we regularly do this without even noticing it. We can narrow our focus visually when watching a TV screen (the kitchen could be on fire and we wouldn't notice). 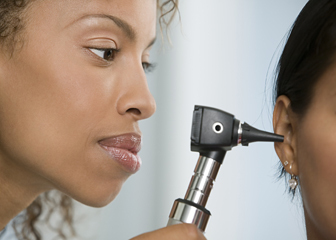 We tune out noises that we don't want to hear. We ignore tastes, smells and pains in our body, especially when distracted. Now imagine doing the opposite. Sit in a coffee shop or some other public place and listen to other people breathing. If you close your eyes you can concentrate on this task even more. Listen for minute sounds and what you discover is that you can hear many different things around you, but your mind typically doesn't listen to these things because it is so busy tuning such things out. Another thing you can do is play observational memory games with friends. This will be mostly your eyes being tested and trained. To understand brain pathways and how it interprets the senses imagine a map with a network of highways in the shape of your brain. 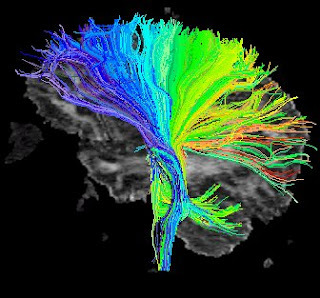 When you are a teenager these neural pathways are still growing and expanding, and depending on which neural pathways you use more of those pathways will become thicker and stronger as your brain reinforces those pathways. So for example if you do a lot of math your brain will reinforce the mental pathways that control your ability to do math functions. Over time your brain will increasingly be attuned to solving math problems because that is part of the brain that is being used and exercised most often. Memory, creativity, your ability to make decisions all stem from various mental pathways which are used, not used, depending on how often you do various mental activities. Now by the time you reach adulthood many of these 'highways' have become super highways and they're dug in there pretty deep so that they are pretty difficult to change. However they're not impossible to change. Lets say for example you were really good at math during your teens but at the age of 20 you stopped worrying about math and went to university to become a French teacher. By the time you finish university your brain will have re-wired itself so that it is now more focused on social skills involving interactions and also on language and communication skills. You will still continue to use the math parts of your brain, but they will fall into disrepair like an old highway that few people drive on anymore. Now lets apply this concept to your observational skills. If you practice and hone your ability to observe things every day, either with your eyes, ears or other senses, then with time your brain will reinforce various mental pathways which affect your abilities to observe your surroundings. Which is what archery has apparently done for me. It has increased my visual observation skills without me even realizing it, re-wiring my brain pathways so I am now more observant. 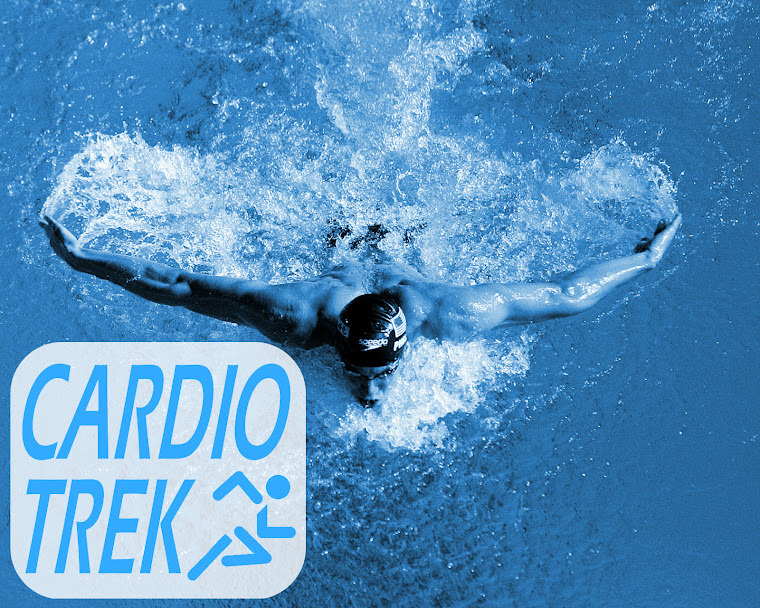 Conceptually it is different from the various physical exercises I usually discuss, but the idea remains the same: If you practice a particular skill you will with time become good at it.